Our Lohri Recipes section contains a variety of traditional Lohri recipes. Lohri is the winter festival of North India, celebrated on January 13 to mark the day of Uttarayan or sun\'s journey towards north. 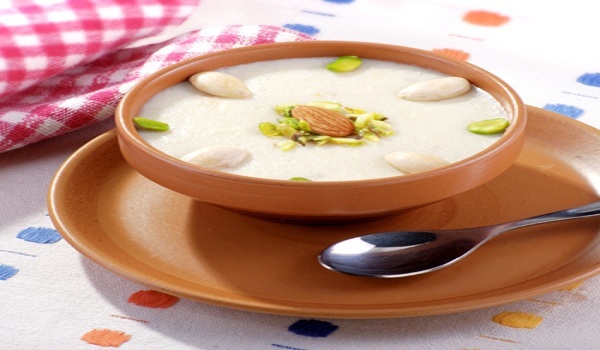 Celebrate Lohri along with some delicious food. Try our easy recipes for Lohri. 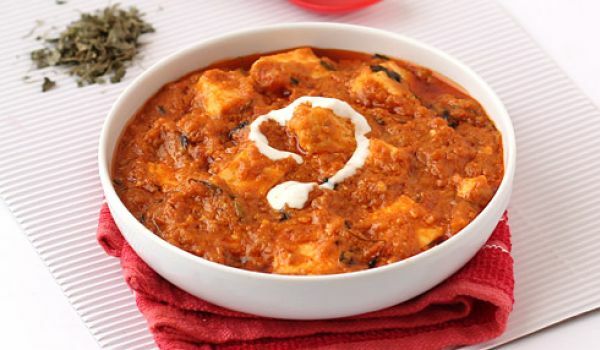 Paneer Butter Masala is a typical Punjabi dish that is generally made during all festive occasions like Diwali or Lohri. Garnished lots of thick cream and cashew nuts this is one dish that no one can say no to. 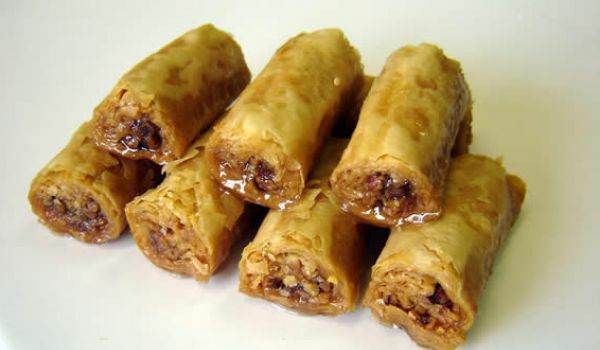 Baklava is a very popular recipe. 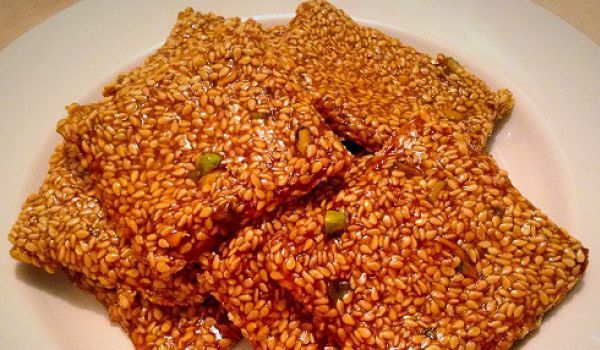 Learn how to make/prepare Baklava by following this easy recipe. 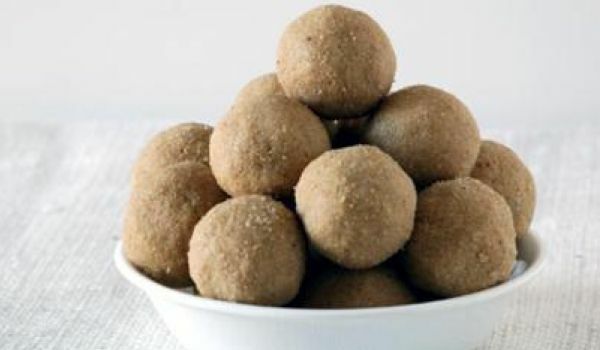 Wheat laddoo is an sweet prepared using wheat flour, ghee and jaggery or powdered sugar. 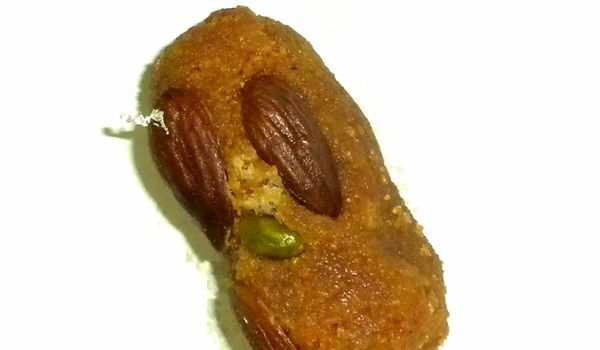 The laddoo is easy to make and can be used when you're having the insatiable urge to have a quick bite. Even if you do not belong to the Punjabi community, you are sure to know about it. The combination of 'sarson ka sag and make di roti' seems to form an eternal combo. This is one of the most renowned dishes from Punjab and no festival of theirs is complete without it. It may be a usual day or a special meal for guests, this is one dish which scores all the points. Til or Sesame is an important part of the Harvest festival celebrated nation-wide in the month of January. 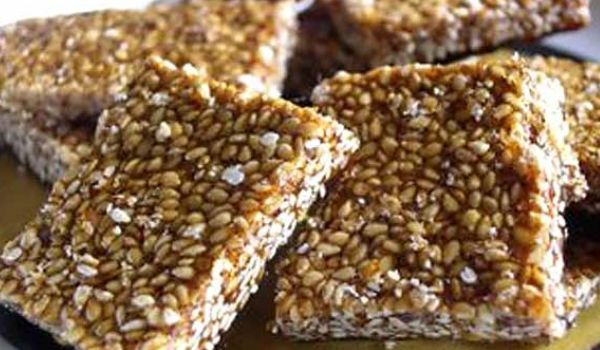 The Til Gajak is a dessert made up of sesame seeds and jaggery. The jaggery is used as a binding agent for the gajak and is also an excellent means to battle the cold season. 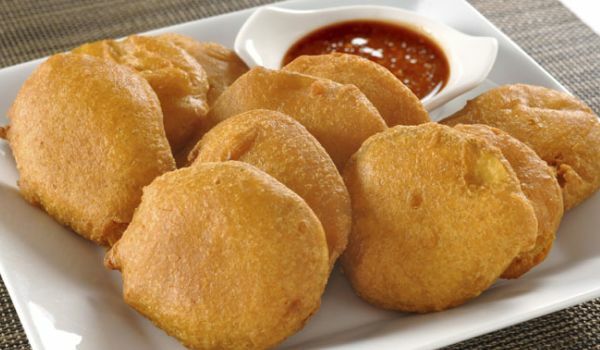 A cup of tea with some Pakora is considered to be one of the best snack options by most Indians. However, the Pakora made using Cauliflower is something unique compared to those made using Onions and potatoes. What could be more enchanting on a rainy day than a plate full of Aloo Pakoras and some coffee? Our suggestion is that you dip this snack in tomato ketchup for better taste. 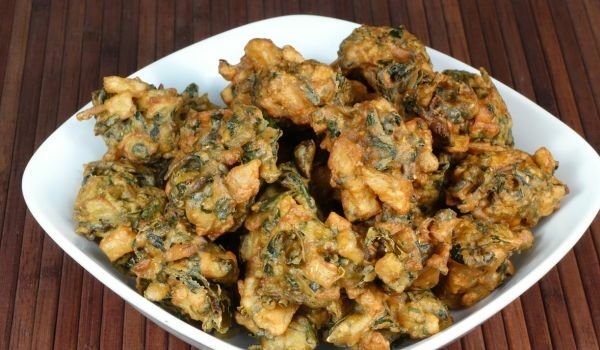 Palak Pakora are the tastiest 4'o'clock snacks that are used to beat hunger pangs. 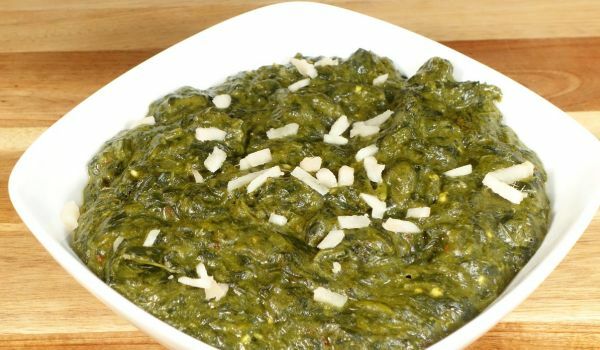 With tons of palak this dish is not only tasty but extreamly healthy. Corn Chat is a very popular recipe. 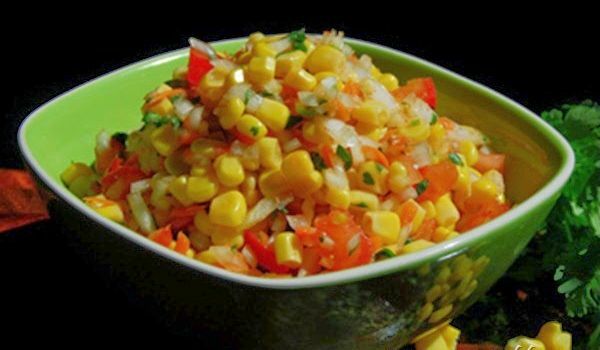 Learn how to make/prepare Corn Chaat by following this easy recipe. 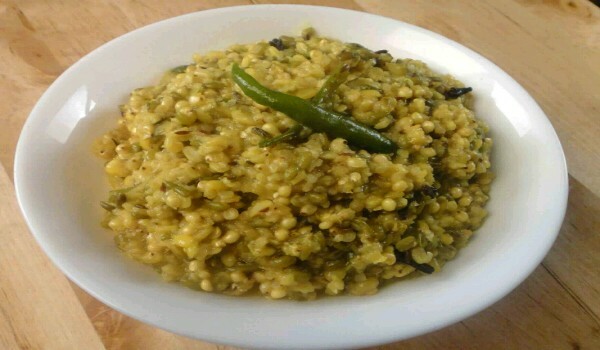 Bajra Khichdi has one of the easiest recipes in the culinary and you do not need a rule-book to perfect your skills in preparing this dish. Bajra has various health benefits and helps in fighting diabetes, provides energy, improves digestion and keeps the heart happy. 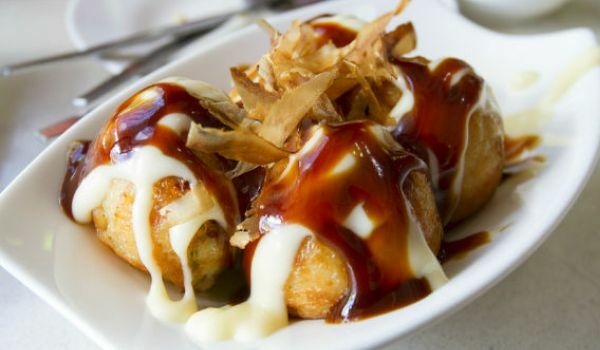 Need more reasons to try this dish? 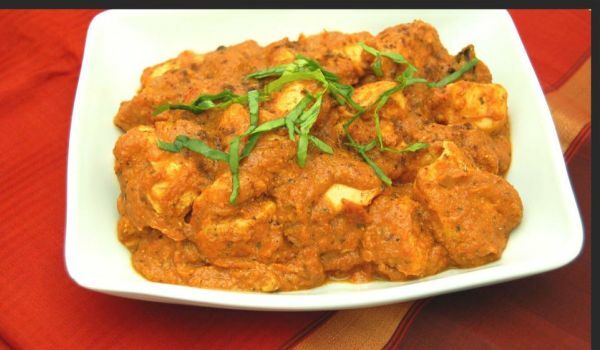 Chicken Tikka Masala Curry is a palatable recipe. Learn how to make/prepare Chicken Tikka Masala Curry by following this easy recipe. This is a typical North Indian dish that is generally eaten during winters. With a dollop of butter on Makke Ki Roti, there is absolutely nothing more anyone can ask for. 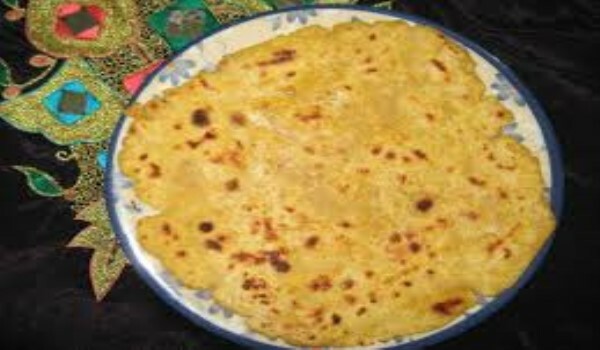 In my knowledge there is no one who does not like parathas. This Indian bread comprises a meal in itself and the addition of curd or pickle makes it even more delectable. 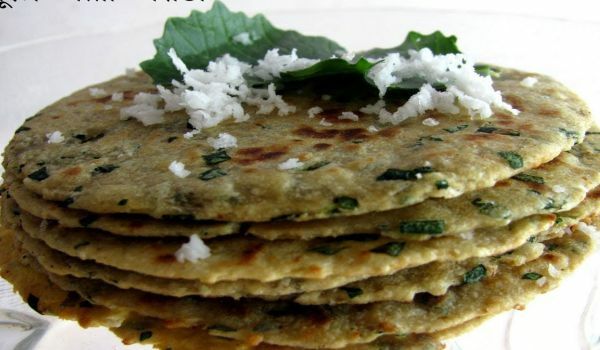 Among all the variants of paratha, mooli ka paratha is one which is liked by most. This easy to cook, stomach filling dish is a must in most of the Punjabi festivities. 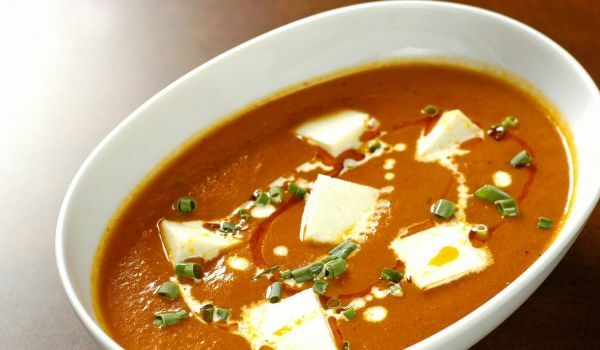 The Paneer Makhani is a Punjabi dish where the makhani gravy or sauce is made with pureed tomatoes, cream and spices. The cottage cheese is then cooked in the gravy till tender so that it absorbs the delectable flavors. You just love sweets, but have no idea what to make, right? Don't worry, try creating magic with this quick and easy recipe of Til Papdi. Trust me, you'll be licking your fingers even before finished making this. 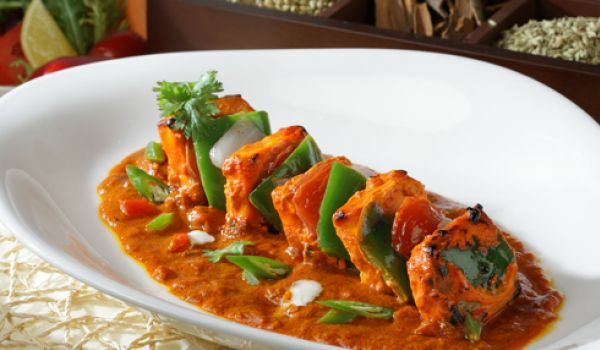 Paneer Tikka Masala is a very popular recipe. Learn how to make/prepare Indian Paneer Tikka Masala by following this simple & easy recipe. Move over the Kaju Katlis and the Laddoos, Pinnie is a traditional Punjabi dish which pampers the sweet tooth. Rich in milk and Wheat Flour, we bet you can't limit yourself to just one or two slices of these. 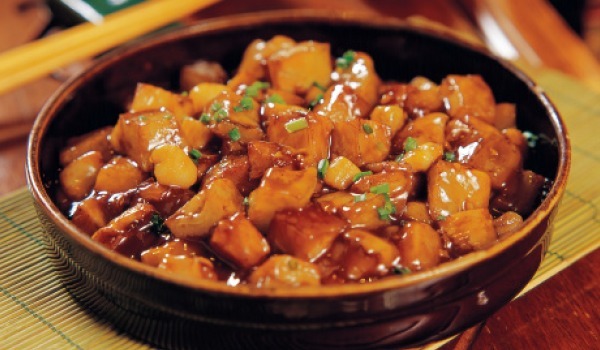 Potato Chinese is a very popular recipe. Learn how to make Potato Chinese by following this simple & easy recipe. 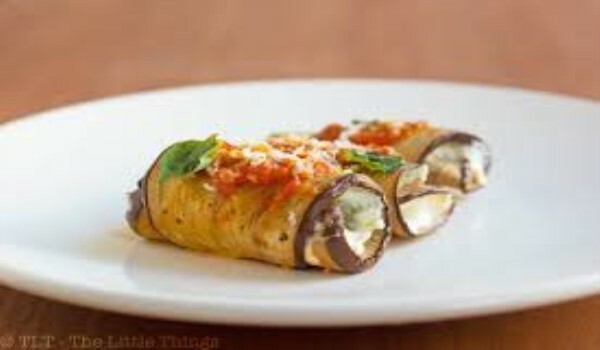 Eggplant Rolls is a very popular recipe. Learn how to make Eggplant Rolls by following this simple & easy recipe. Til Burfi is a very popular recipe. 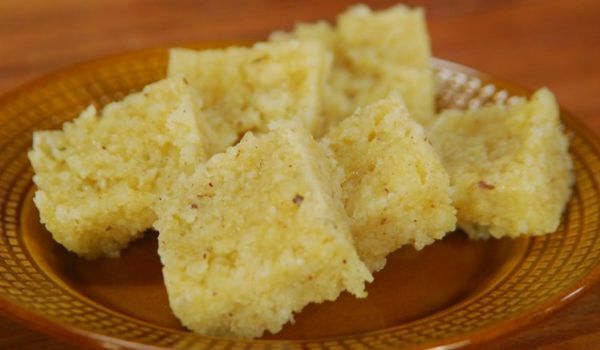 Learn how to make Til Burfee by following this easy recipe. Kacche Kele Ki Chaat is a tangy and easy recipe. Prepare Kacche kele Ki chat by following this easy recipe. 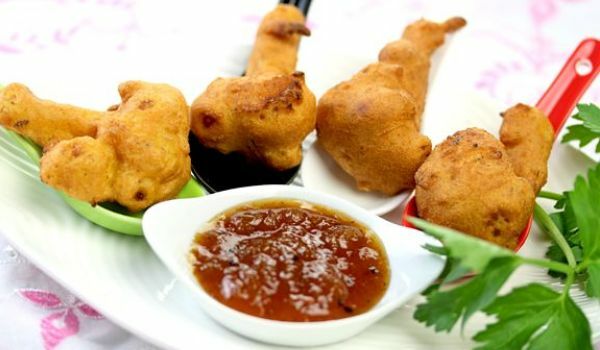 Corn Fritters is a very popular recipe. 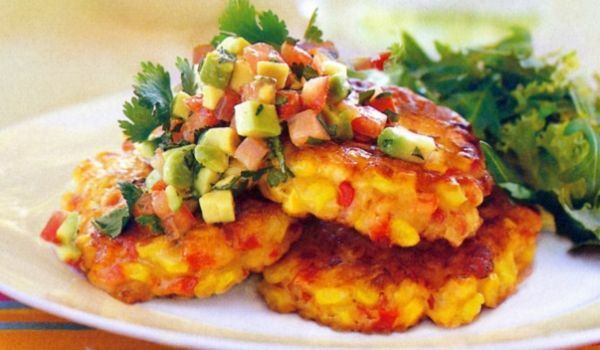 Learn how to make/prepare Corn Fritters by following this simple & easy recipe. Gambir is a very popular recipe. Learn how to make/prepare Gambir by following this easy recipe. Caramel Popcorn is a delicious and crunchy munching snack food. Learn how to make/prepare Caramel Popcorn by following this easy recipe.